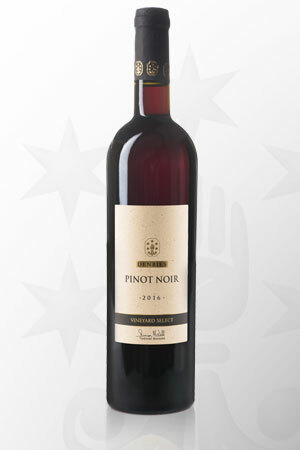 Ruby red in colour, this wine has berry notes on the nose. 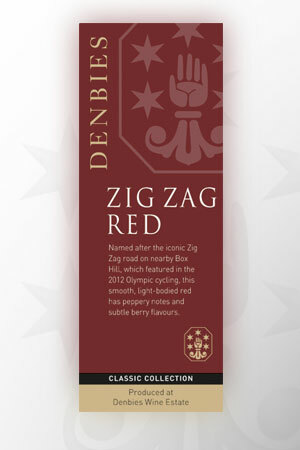 With a fresh and fruity palate, Zig Zag red has a light body and smooth tannins. 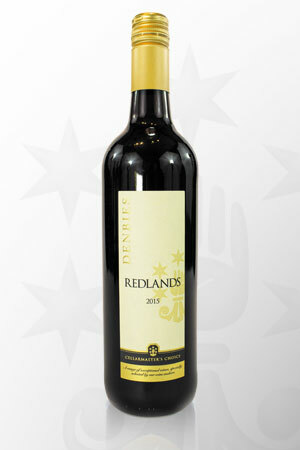 Crimson red in colour and loaded with red berry fruits, the medium-bodied dry palate is smooth and rich with a velvety texture.